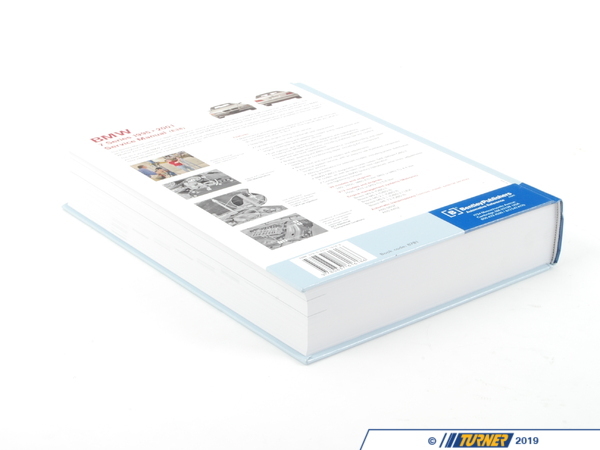 Over 1300 pages with 1050 photos, illustrations and diagrams! 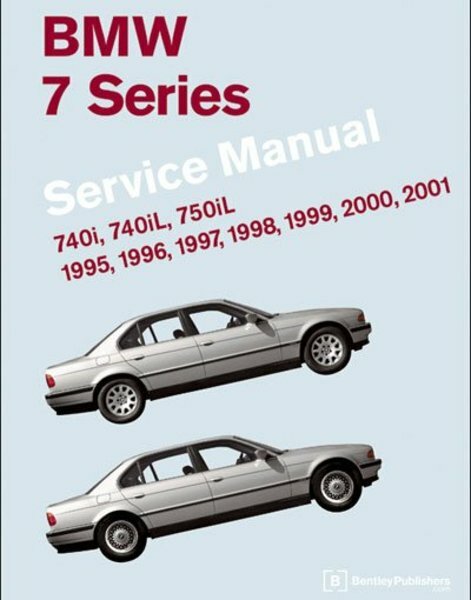 This Bentley Service Manual is a comprehensive source of service information & specifications for all 1995-2001 BMW 7 Series (E38) models including 740i, 740iL & 750iL. 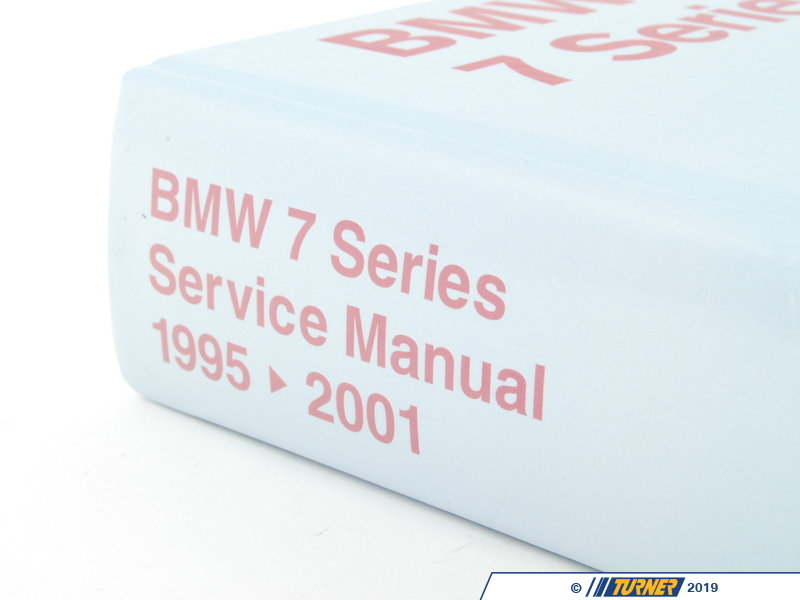 Whether you're a professional or a do-it-yourself BMW owner, this manual will help you understand, care, and repair your E38 7 series. 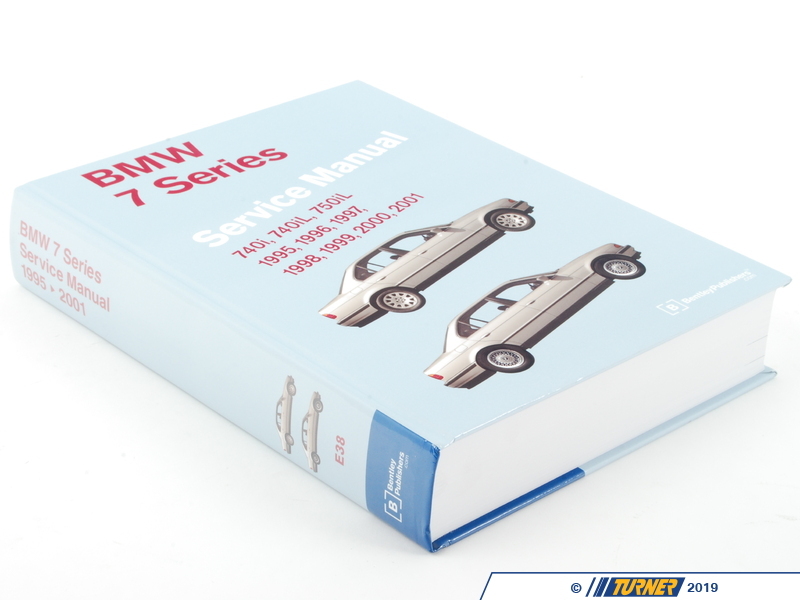 Softcover, 8 3/8 in. x 11 in. over 1300 pages 1050 photos, illustrations and diagrams.